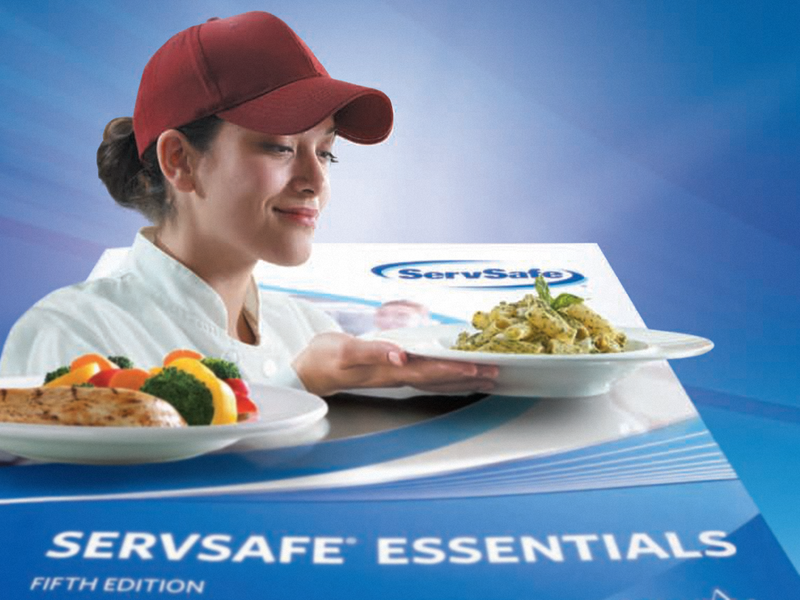 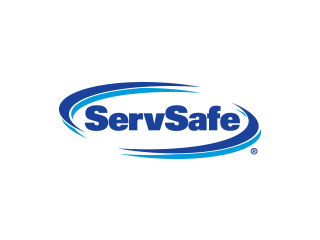 ServSafe provides food and alcohol safety training for food service operations. 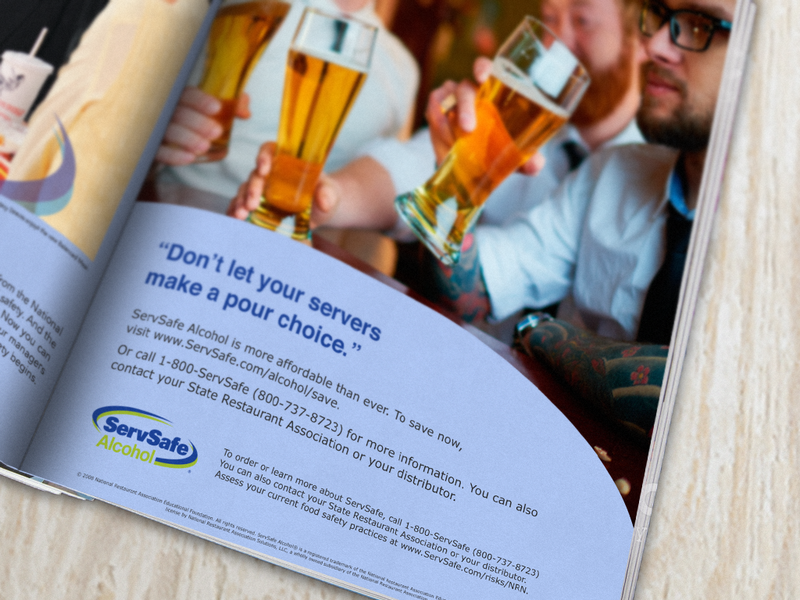 ServSafe partners with the National Restaurant Association Educational Foundation and helps provide food and alcohol safety training for our nation’s restaurants and food service operations. 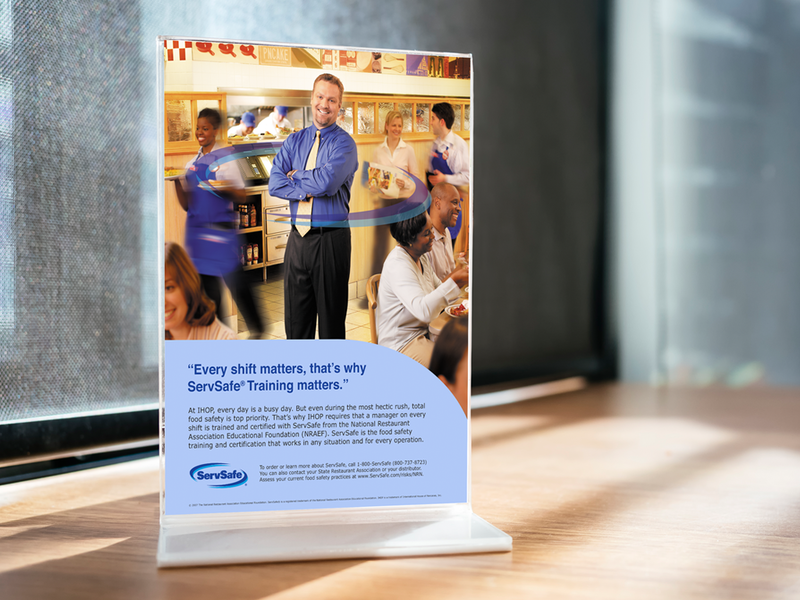 Whether the messaging concerns internal new-hire training, food safety risk and gauging, or even custodial best practices, the importance of proper health standards for restaurants is paramount. 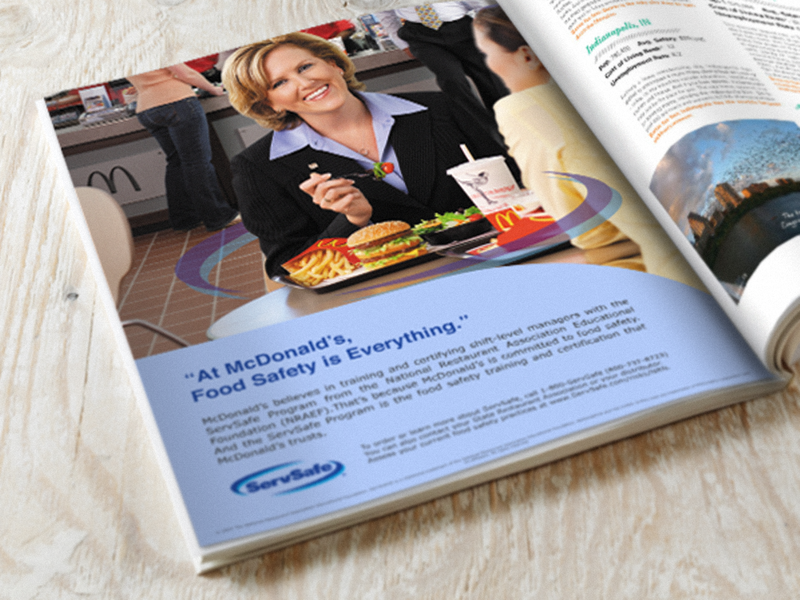 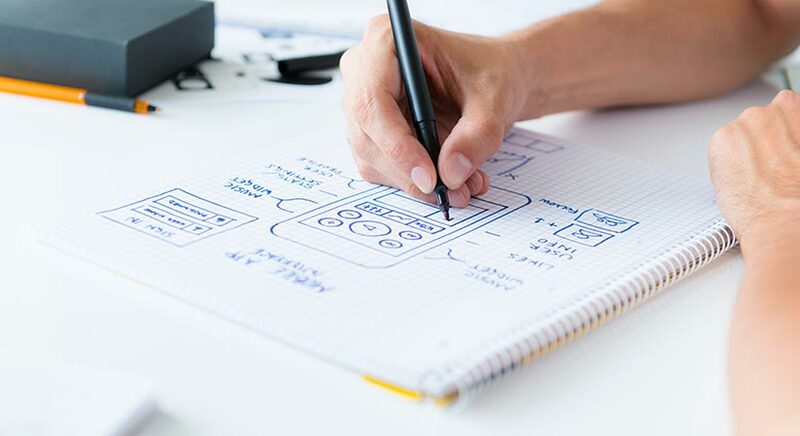 That’s why J&C engages with restaurants and food service operators to soften the market for lead conversion as well as provide the most up-to-date information about food and food safety training.